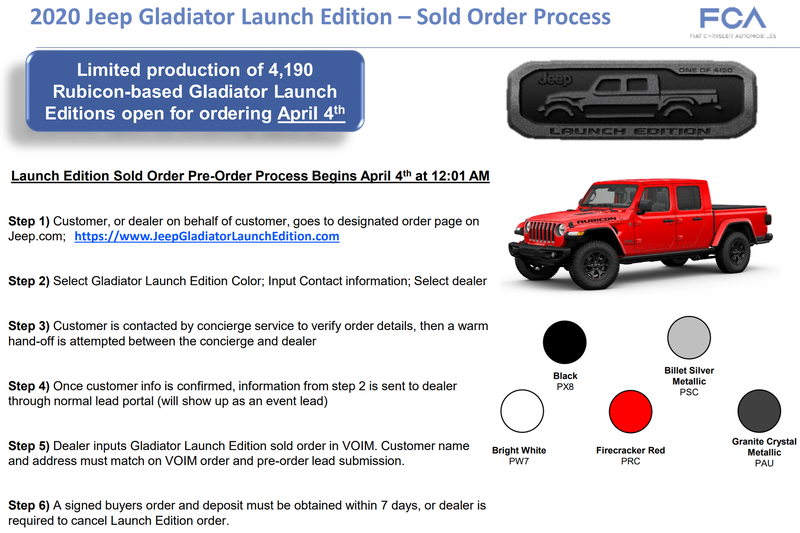 Many people have been waiting years for the Gladiator to finally be revealed, and now it’s coming to dealerships! 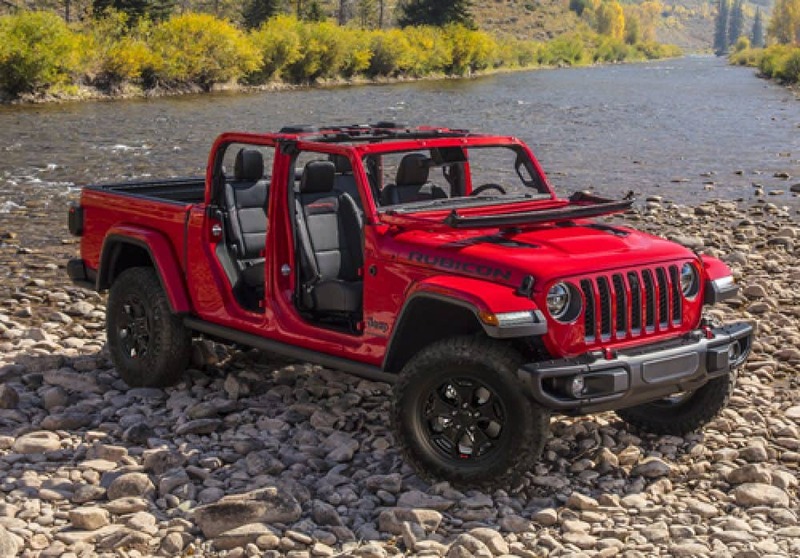 The 2020 Jeep Gladiator is perhaps the most exciting thing to come out of the automotive industry in the past decade, and there are plenty of reasons why it manages to live up to the hype. This mid-size pickup truck blends together everything you love about a Jeep SUV, with the best parts of a truck. Nothing has been overlooked in the creation of the Gladiator, and really, the only thing left to do now is to drive it. From the off-roading capabilities to the latest in technology, the designers behind this powerful machine have created a perfectly balanced truck. There are no flaws, no weak points to speak of. To learn about the power and technology that you can find with the Gladiator, keep reading down below! Safety is important, no matter the kind of vehicle. That is why Jeep has made sure to keep you and your passengers as safe as possible in the 2020 Gladiator. In fact, there are over eighty different available passive and active safety features with the Gladiator, meaning that this truck will take care of you, no matter the circumstances. Some of the major available features include blind-spot monitoring, forward-facing off-road camera, adaptive cruise control, rear cross path detection, and electronic roll mitigation. You’ll also get a ParkView rear backup camera with dynamic grid lines as standard! One of the main things that everyone has been waiting to hear about is the powertrain options. 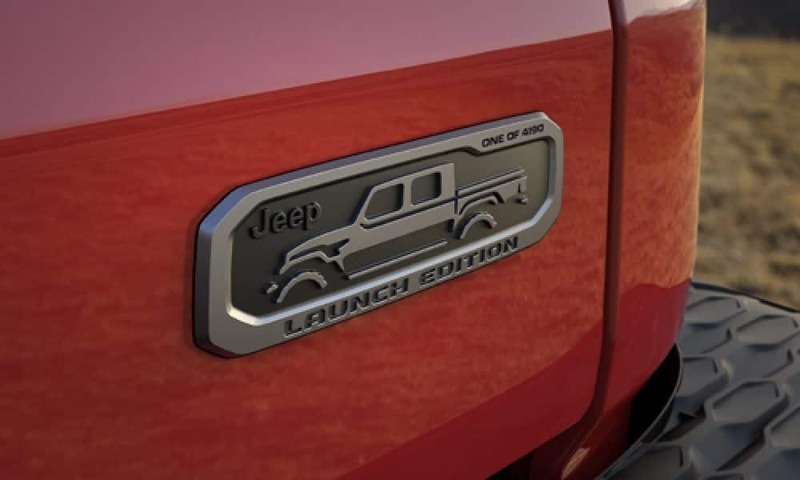 Thankfully, Jeep is loading up the Gladiator with a standard 3.6-liter Pentastar V6 engine! This engine can not only crank out 260 pound-feet of torque, but it can also produce 285 horsepower. To help further boost this engine, it comes with engine stop/start technology, along with a six-speed manual transmission. For those of you who prefer an automatic transmission, there is an eight-speed that is optional. 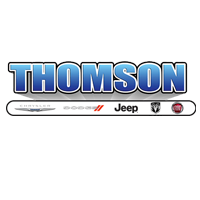 Later on in the Gladiator’s life, there will also be a 3.0-liter EcoDiesel V6 engine that is available! This engine will be able to pump out 442 lb-ft of torque, and 260 hp. Aligned with this engine is an eight-speed automatic transmission. 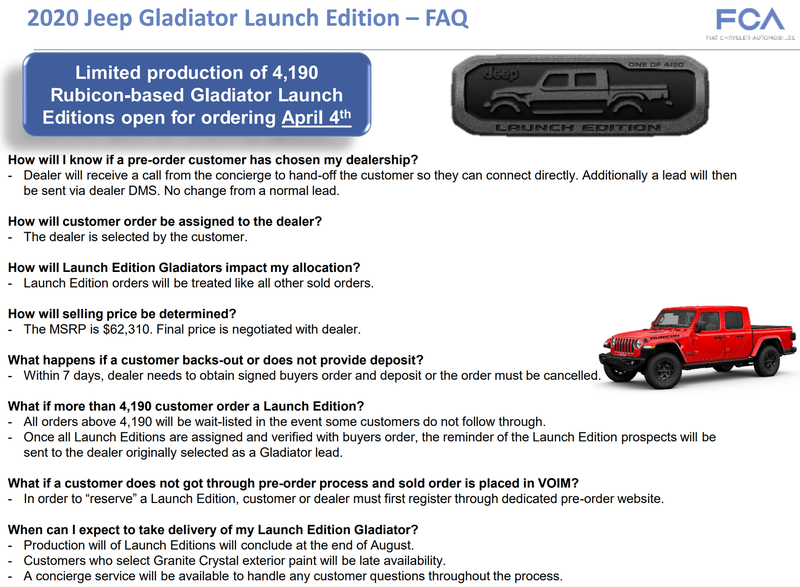 What features come with the Gladiator? The design of the Gladiator is impossible to ignore and expertly crafted. You’ll find a hand-wrapped instrument panel that includes accent stitching on a few of the available trim levels, and functional features like ESS control, volume control knobs, and media charging ports. All of these functions are easy to access, and can quickly be identified. You’ll also love the versatility of the center console, which houses a parking brake, a transfer case, and gear shift selection. We can’t talk about the Gladiator’s design without mentioning the seats, which can be found in either cloth or leather materials. On higher trim levels, you’ll even get heated front seats. 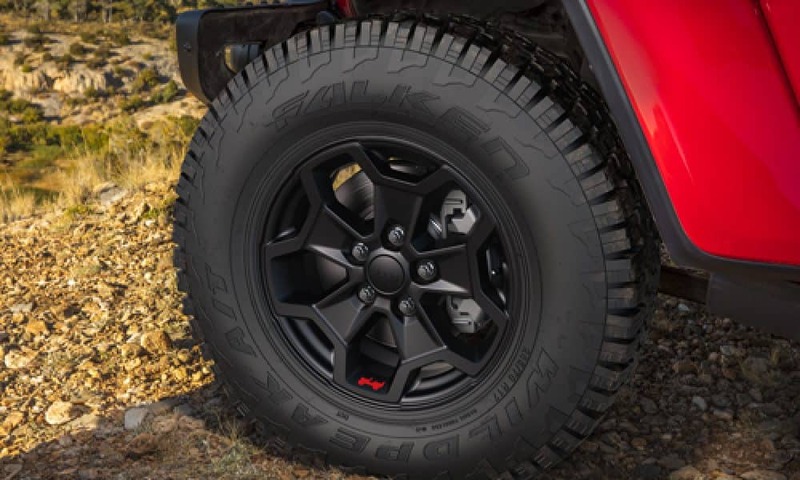 Storage solutions are another important part of every vehicle, and Jeep has cleverly added numerous storage areas for your phone, along with durable mesh pockets that are along the entire length of the doors. As for technology, the instrument cluster comes standard with a 3.5-inch information LED display, and an available 7-inch configuration. The standard touchscreen is 5.0-inches, with a 7.0-inch and 8.4-inch system available on other models. 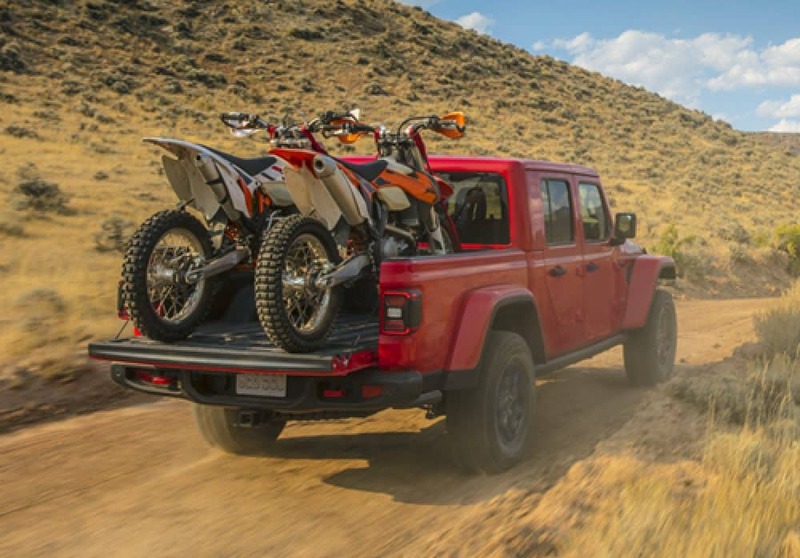 As you can tell, the 2020 Gladiator hasn’t skimped on anything, especially fun and convenience. From the moment the rumors started swirling, everyone knew that the Gladiator was going to take the world by storm. Now that it’s here, it’s time to get one of your own! Stop by our dealership today and prepare for the experience of a lifetime.